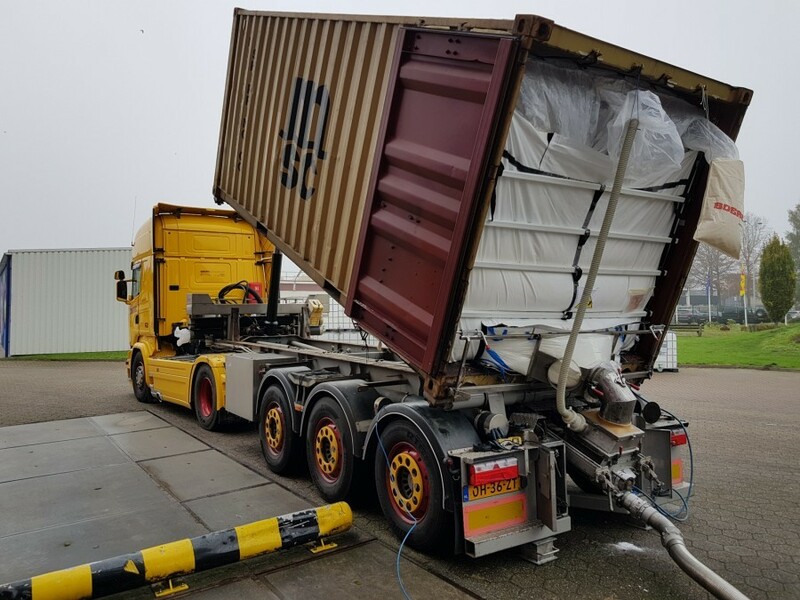 Due to the growth in EU demand for sugar and other bulk food commodities worldwide, BLS has developed a 20 ft. deep sea container solution. 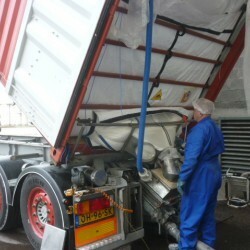 The above loading systems can optimize the payloads of your food commodities. 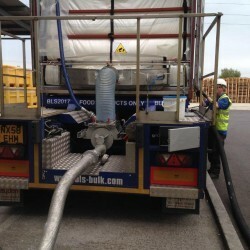 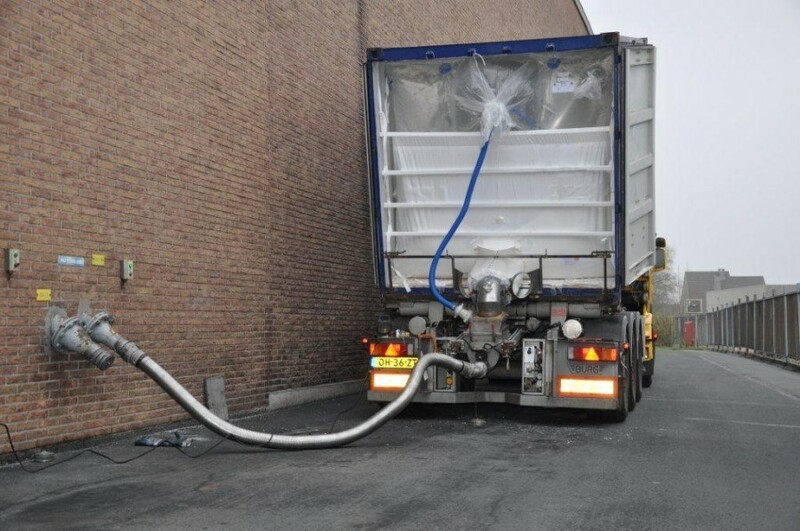 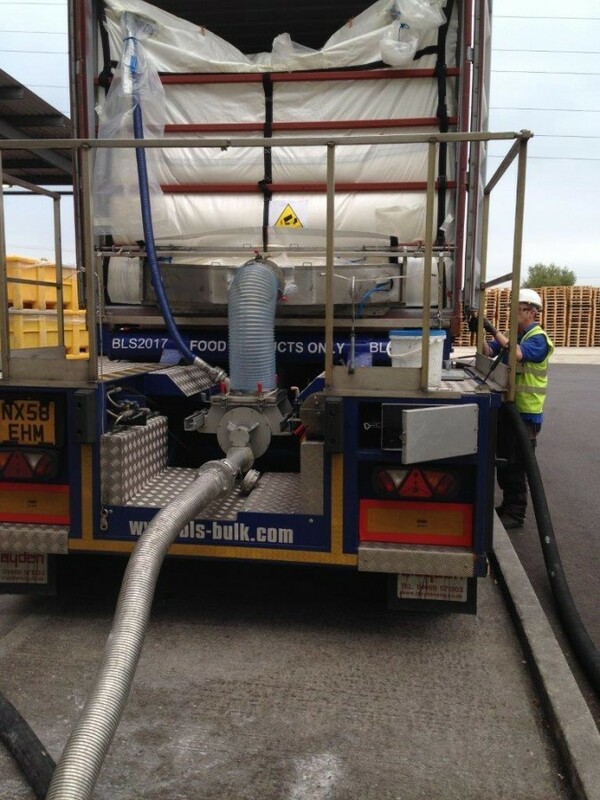 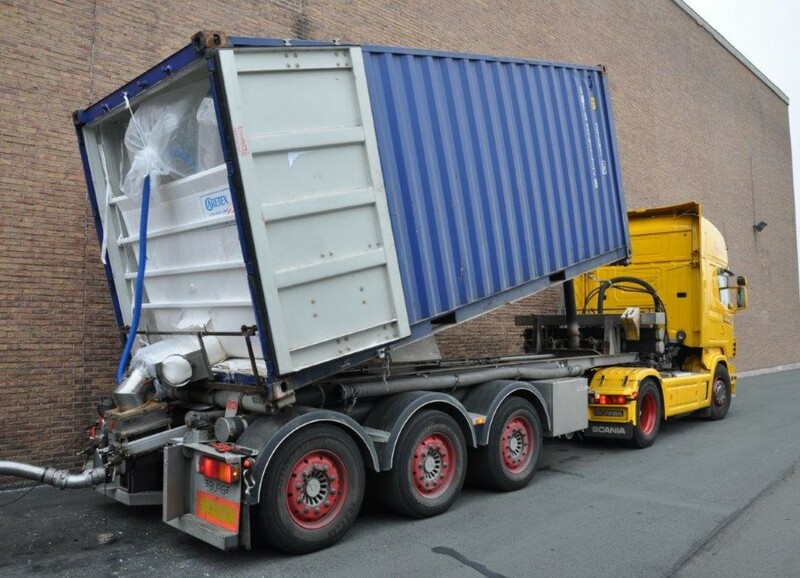 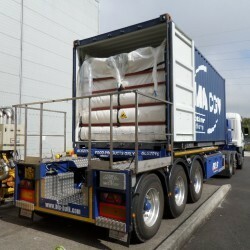 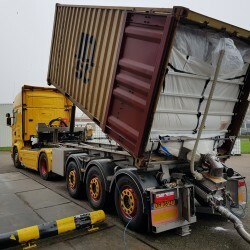 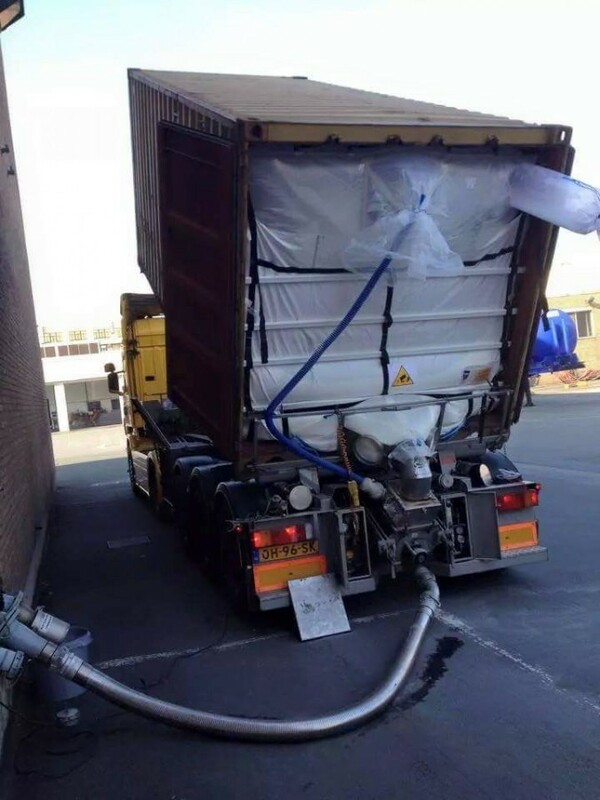 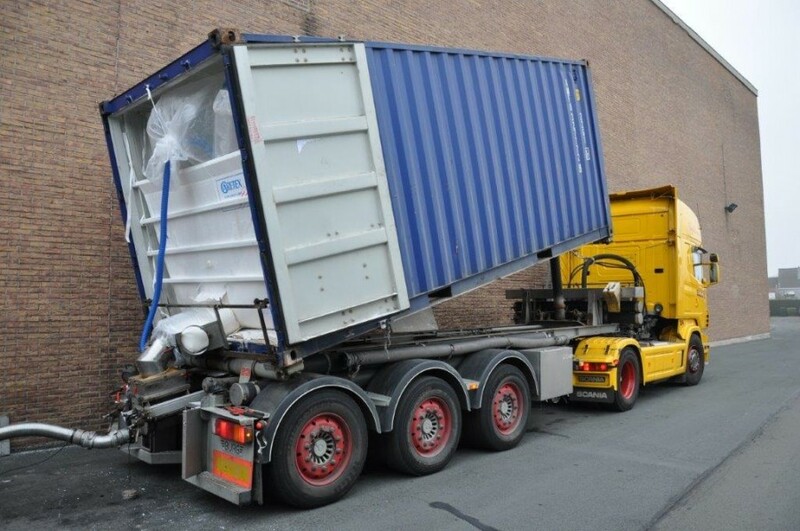 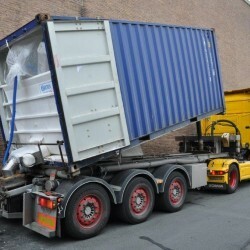 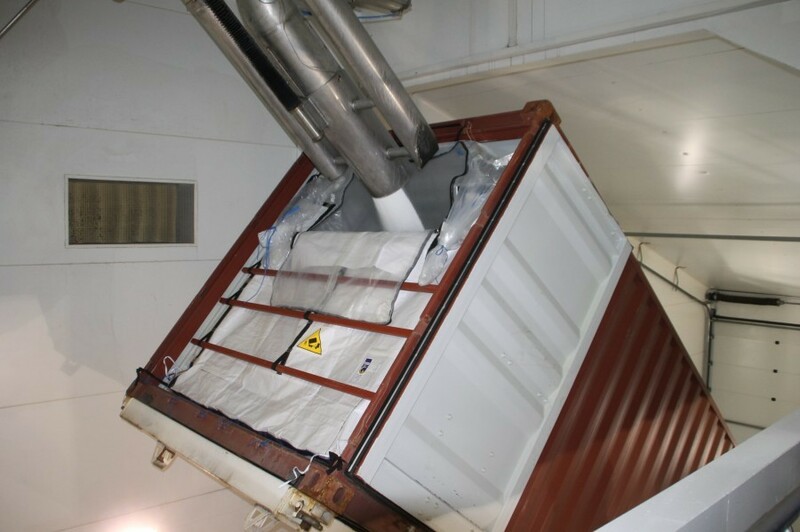 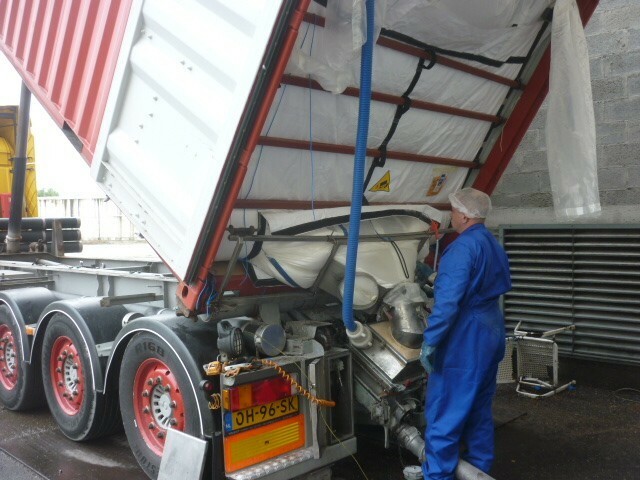 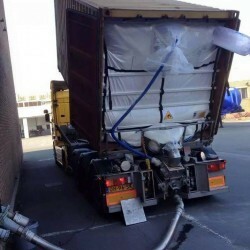 Discharge is with the exact same high standard as BLS dedicated bulk containers, using food dedicated trailers, dedicated rotary valves and pipe work that connects straight from the deep sea container into the customers own silos - it is clean, safe and cost effective. 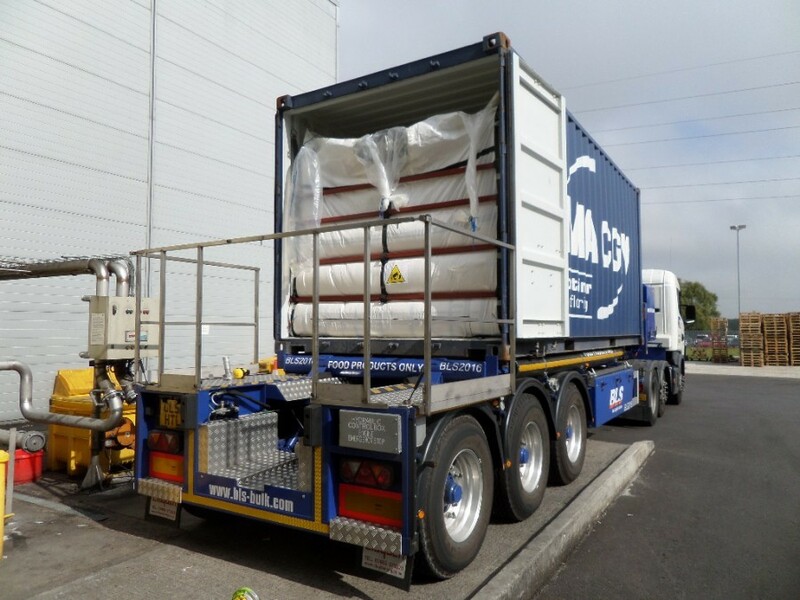 For all methods of loading mentioned above, BLS can offer our tailor made liner bags in PE or PP material suitable for shipping line containers, like single/twin spout in-feed liner, drive-in liner and zip front liner. 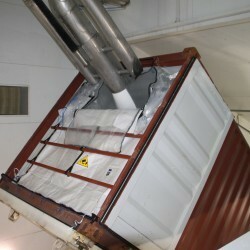 Besides these standard types we can develop and manufacture customized liners to your specific requirements.